Last year new public library members and book loans both declined by over 17 per cent. Data provided by the Central Public Library showed that last year, the total number of book acquisitions by public libraries reached 29,916, an increase of 10.9 per cent over 2013. Donations continued to be the major source of acquisitions at 62.4 per cent. New public library members declined by 17.5 per cent to 4,569. This was brought about by drops in both the adult and junior categories, of 10.2 and 21.5 per cent respectively. 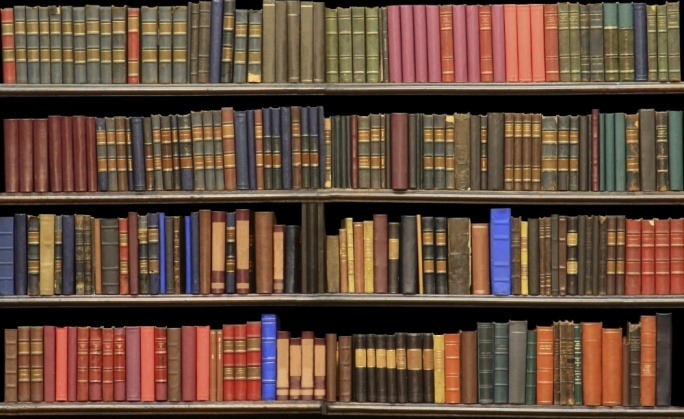 In 2014, book loans declined by 17.3 per cent over the preceding year. 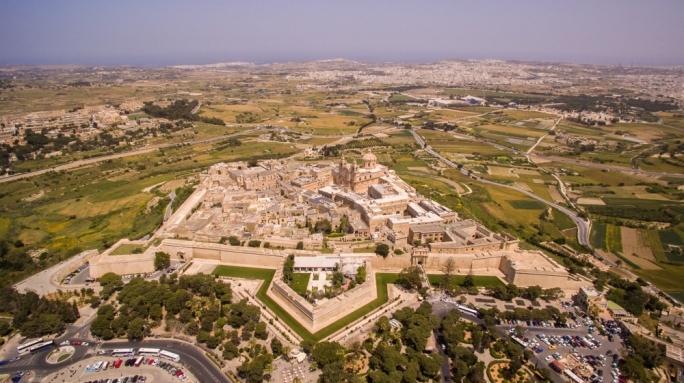 The Central Public Library in Floriana had the highest share of book loans at 19.1 per cent. Year-on-year, however, the Central Public Library has seen a drop of 40.5 per cent in the number of loans. 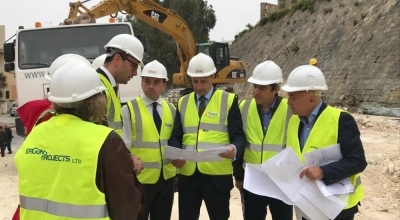 At a locality level Birkirkara, which has the largest population and is one of seven regional libraries, accounted for the second largest share of loans (9.2 per cent). 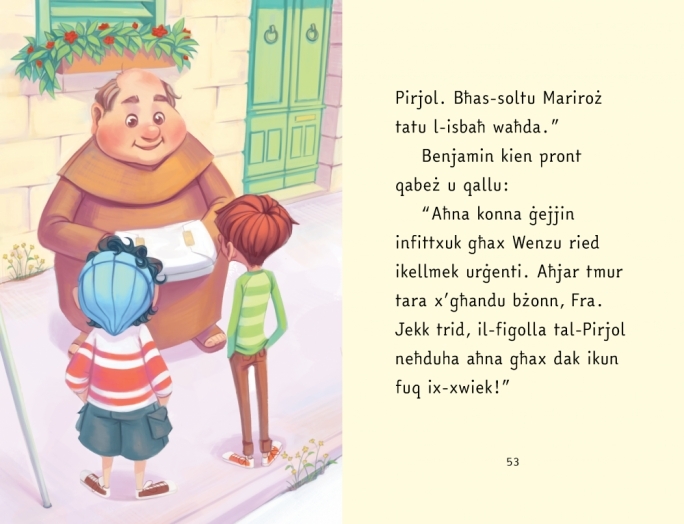 In Gozo, the Nadur branch library overtook the Central Public Library in Victoria in the number of loans (31.0 per cent against 29.2 per cent). 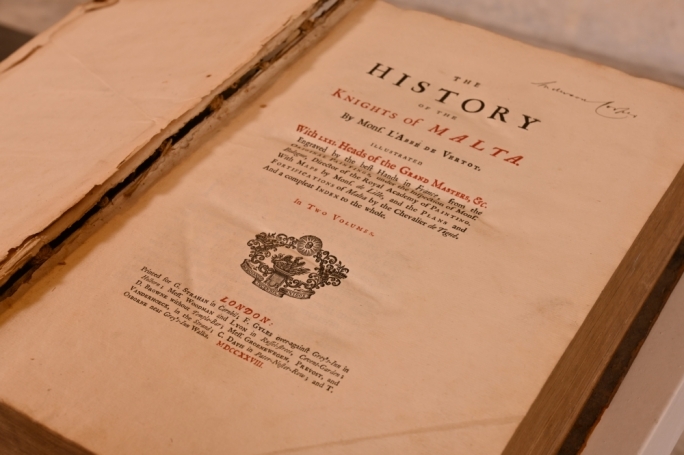 In 2014, the number of publications received by the National Library of Malta under legal deposit amounted to 963, down by 5.9 per cent over 2013. Trade data show that €15.0 million worth of printed books and periodicals were imported in 2014, 2.6 per cent less than the preceding year. 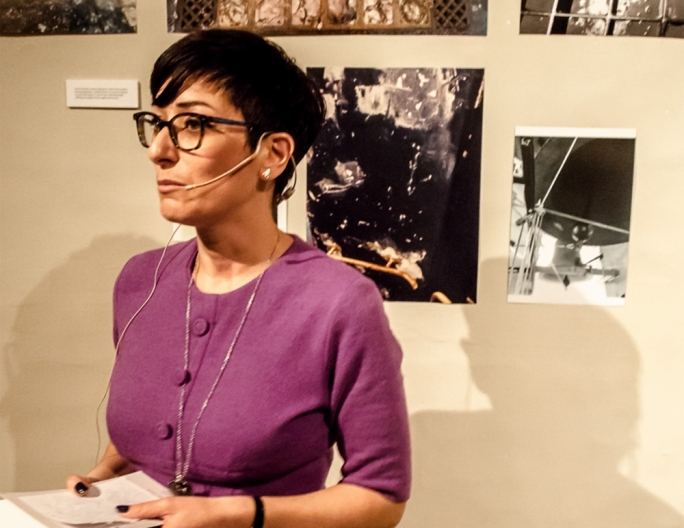 The total value of exports of printed books and periodicals went up by 11.3 per cent to €6.6 million. Private consumers spent €49.6 million on printed materials last year, just over 2 per cent less than 2013. A breakdown reveals that expenditure on books decreased by 4.1 per cent and by 1.9 per cent on newspapers and periodicals. Conversely, it increased by 11.0 per cent on miscellaneous printed matter including cards, catalogues and calendars.